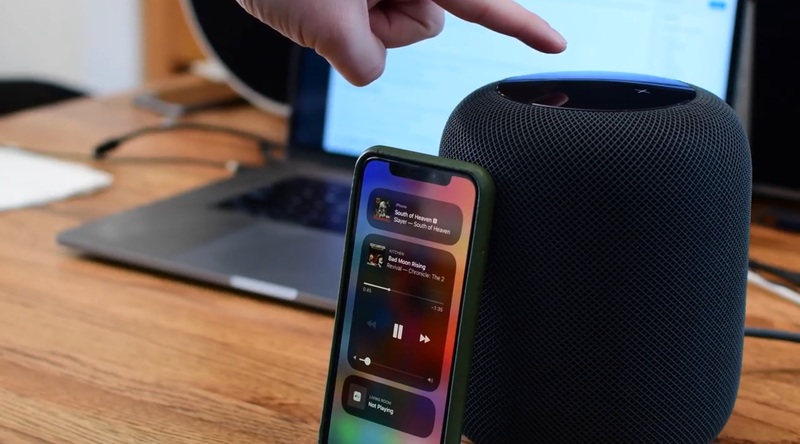 Like with other iOS devices, you can play music on your HomePod through AirPlay without needing an active Internet connection on the speaker itself. 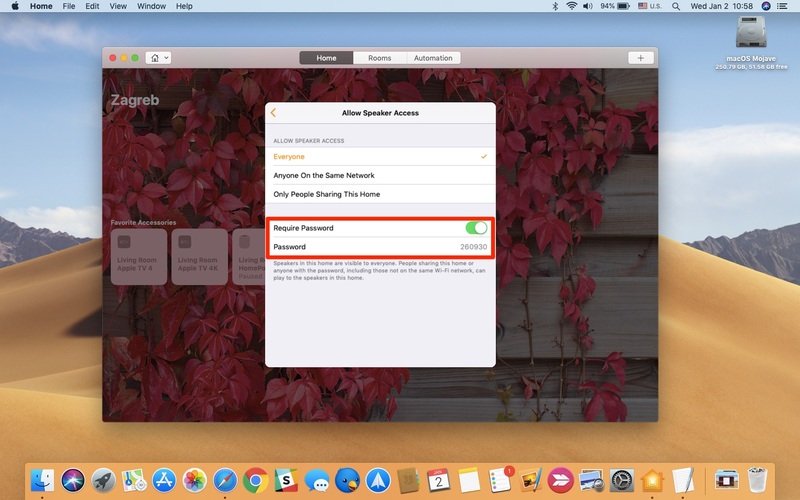 This handy peer-to-peer AirPlay feature is turned off by default. In this step-by-step tutorial, you will learn how to set up and AirPlay audio to your HomePod without a Wi-Fi connection. AirPlay used to require that devices be on the same Wi-Fi network. As of iOS 8, AirPlay devices can connect to one another without having to be on the same wireless network at all. This is called peer-to-peer AirPlay and it works similar to AirDrop, which is another peer-to-peer technology that uses Bluetooth for discovery and proximity information, plus Wi-Fi technology to establish a direct ad-hoc wireless connection between devices to transfer data. Your HomePod is an AirPlay receiver which supports peer-to-peer AirPlay. 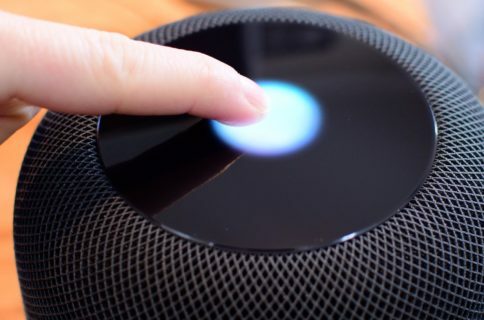 Follow along with iDownloadBlog as we walk you through setting up and using AirPlay to send audio from your iPhone, iPad or iPod touch to your HomePod speaker without an active Wi-Fi. 1) Open the Home app on your iPhone, iPad or Mac. Make sure that your devices are signed in with the same Apple ID used to set up your Siri-driven speaker. 2) On iOS, tap the Home Settings icon in the upper-left corner. On your Mac, click the Edit menu then choose the option labeled Edit Home. 3) Choose the option Allow Speaker Access underneath the heading Speakers. 4) You’ll be now presented with a set of AirPlay access options for this HomePod that let you control how others connect to all of your wireless speakers. Now choose the option Everyone and get back to the previous screen. This makes your HomePods visible to all devices, even if they’re not on the same network. 5) Set an optional AirPlay access password for all clients connecting to this HomePod. By default, everyone can see and play to the HomePod speakers in your home without needing a password. To limit AirPlay access, toggle on the option labeled Require Password. 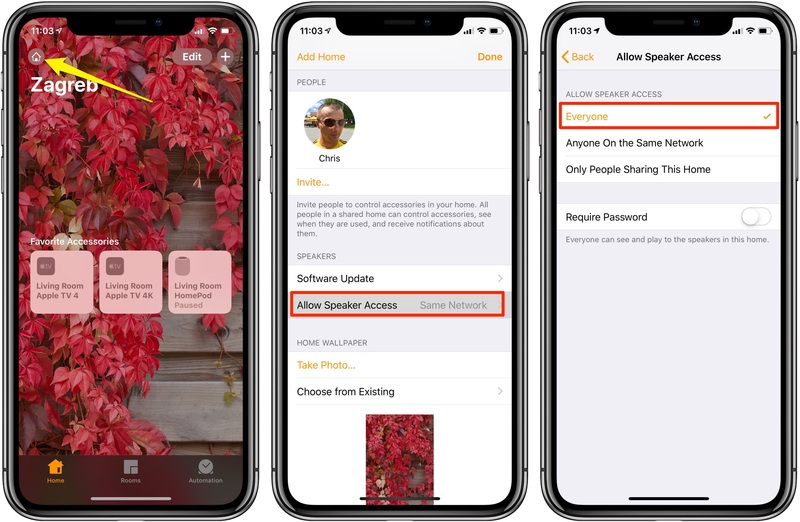 People sharing this home (or anyone with the AirPlay password), including those who are not on the same Wi-Fi network, are permitted to play to the Siri-powered speakers in this home. 6) Tap Done to save the changes, then quit the app. 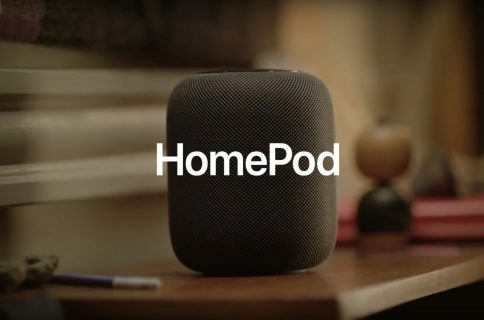 You can now send audio from your Apple TV, iPhone, iPad, iPod touch or Mac to your HomePod speaker even if there’s no wireless network to connect to at all. As a quick refresher, you can AirPlay audio to other devices from your Control Center or while using a streaming or video app such as Netflix or Infuse. On iPhone or iPad, bring up the Control Center interface, press or tap and hold the audio card, then tap that AirPlay icon in the card’s upper-right corner and select your HomePod. Thanks to AirPlay 2, you can tap multiple HomePods to play audio across all of them simultaneously. To send AirPlay audio from an app you’re using on your iOS device to your HomePod, just open the app, tap the AirPlay icon when playing a video, then select a speaker. 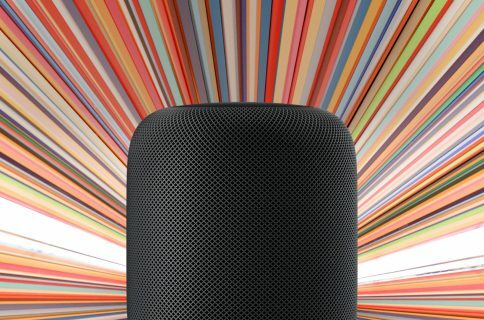 Feel free to share your favorite HomePod tips in the comment section.